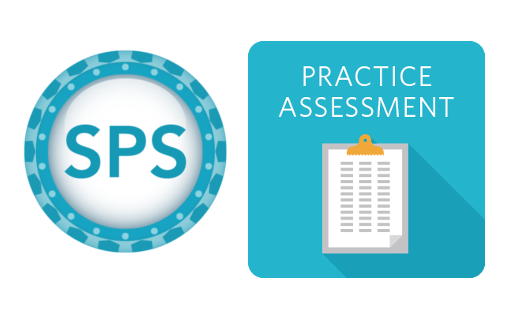 The Scaled Professional Scrum Practice Assessment is designed to help you prepare and practice for the Scrum.org Scaled Professional Scrum Assessment. This practice assessment was not created and is not endorsed by Scrum.org. 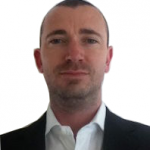 Please contact support@thescrummaster.co.uk if you require support. Simon does questions are getting pulled randomly every time from a large pool of questions? Thanks for posting this practice quiz, Simon! It was helpful, and I passed the SPS with 95%. Cheers! I am making use of two material you think that with these I pass the test? Do you have any other simulation tips?